As a practice, we are true believers that preventative care and education are the keys to optimal dental health. We also know that routine cleanings, flossing, sealants, and fluoride are all helpful in preventing dental disease. Not only are we focused on the beauty of your smile, we’re also concerned about your health. A review of your medical history can help us stay informed of your overall health. 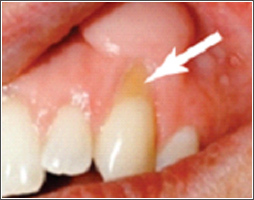 Oral bacteria in your mouth form a sticky film (=biofilm, plaque) on teeth and gums. If not removed, this hardens into a crust (tartar). 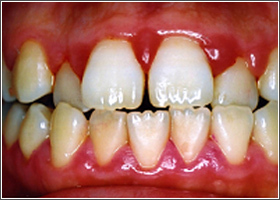 The bacteria in plaque and tartar can cause an infection called Periodontal disease. This can lead to pain, gum damage, bone loss, and even tooth loss. 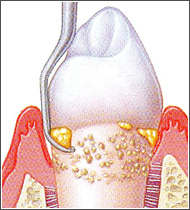 Scaling and root planning is a special type of cleaning done by a dental hygienist. 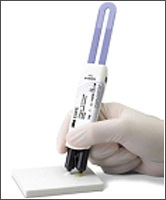 This cleaning removes plaque and tartar from beneath the gums. This helps restore health to your gums and teeth. Teeth are sensitive if they often hurt when they are exposed to cold or to air. You may also feel discomfort or a sudden flash of pain when eating sweet, acidic, or hot foods. The pain you feel may be due to receding gums, worn tooth enamel, or worn root surfaces. Healthy teeth are protected by strong enamel and good gums. 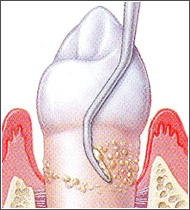 The most common cause of sensitive teeth is exposed dentin. Dentin is connected to the nerve that triggers pain in sensitive teeth. 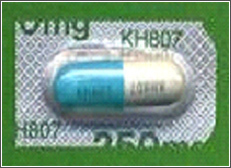 The other factors of sensitive are teeth grinding, gum inflammation, with whitening treatment, and intrabody conditions. 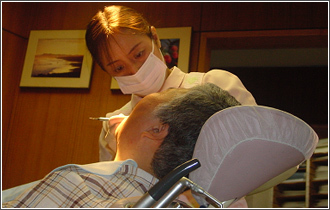 You may start out with a special oral hygiene program for home care. But we may also suggest professional treatment as follows. 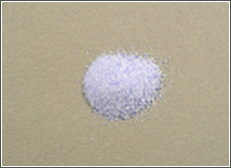 MS-coat one is (left) one of special chemical to apply the sensitive areas. And Clinpro XT varnish (right) is a coating material of resin to seal the dentin. When brushing, use a soft toothbrush and brush gently. When eating, limit foods and liquids that are high in acid , such as fruit juices, and sports drinks. 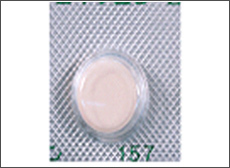 PACETOSIN is an anti-biotic drugs type of penicillin, LOXONIN is an anti-inflamate pain killer type of loxoprofen, and MAZULENIN is a gargling powder. Using each, take after meal and 3-times per day. Do eat a diet of soft, healthy foods and snacks. Drink plenty of liquids while you’re healing. Avoid brushing around the extraction. After 12 hours you may be able to gently rinse your mouth. Don’t drink with a straw, sucking on a straw may dislodge the blood clot. Don’t drink hot liquids, limit your alcohol use. Don’t smoke, break down the blood clot. 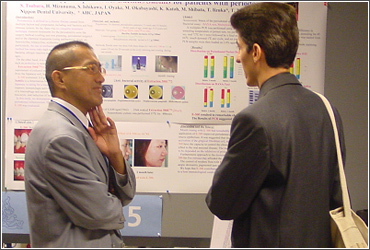 Your dentist is Shuichi Tsubura PhD. DDS. Tsubura Dental Clinic. And further information, any question, let me know using order form by e-mail or call us directry. 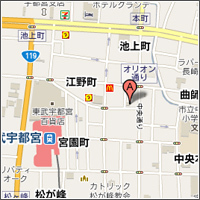 If you have Japanese insurance card or company insurance chart, we would like to accept those. 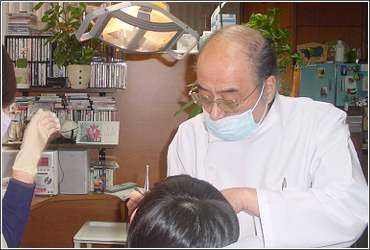 Copyright 2011- Tsubura Dental Clinic all rights reserved.